One of the foundations of having good oral health is through ensuring one’s periodontal health. Periodontal health concerns the good condition of the gums and the regions of the jawbone. 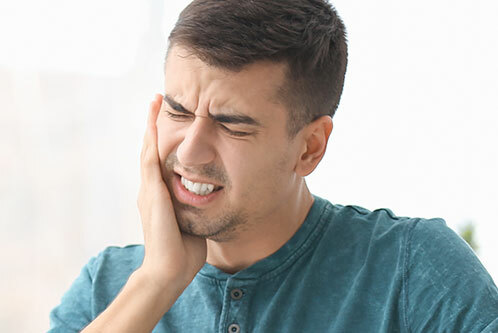 We at Pro Grace Dentistry provide periodontal care in cases when the gum tissue and other supportive structures around the teeth become damaged or are weakened by bacterial infection, abnormalities, or trauma. Periodontal diseases usually arise from poor oral hygiene practices such as inadequate flossing and incorrect brushing, thus leading to plaque buildup and abrasion from toothbrush bristles. We offer periodontal care and treatment to help address these problems and guide the patient back to healthy oral habits and hygiene. 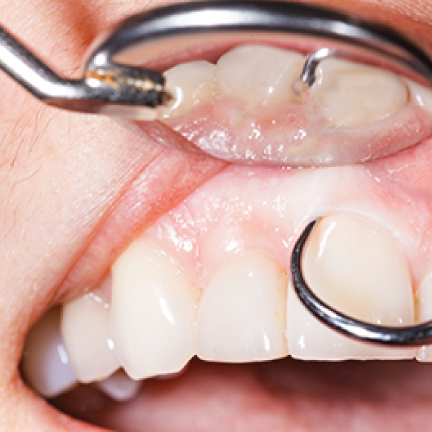 Periodontal care can include dental procedures such as scaling and root planing. Scaling and root planing is a specialized cleaning procedure that is conducted when the cause of the patient’s periodontal disease has been traced to the presence of plaque bacteria and tartar buildup. 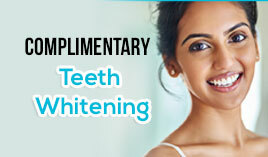 Pro Grace Dentistry caters to a vast spectrum of periodontal care services which include crown lengthening, cosmetic periodontal surgery, bone grafting, sinus lift, among many others. For periodontal care services and all other dental treatments, visit Pro Grace Dentistry in NorthWest Calgary! You may also book an appointment by calling us at 403.288.8080 We will be in all smiles as we assist you with your concern.